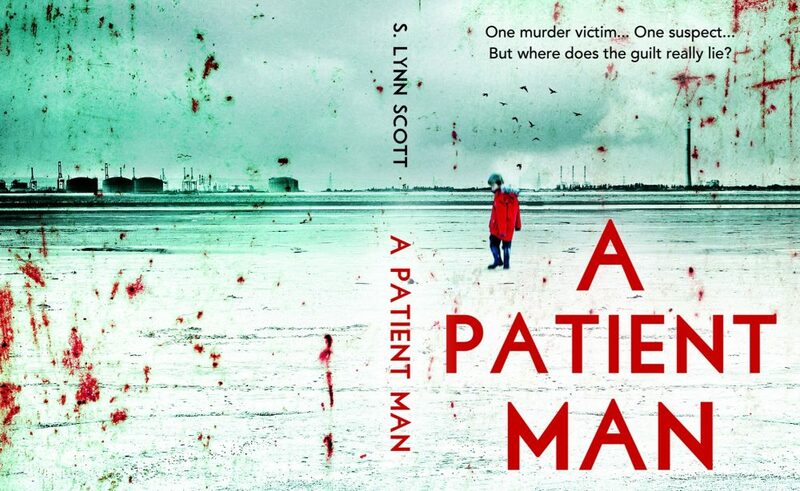 My new novel ‘A Patient Man’ is now available on Kindle and Paperback! See the latest REVIEWS at NetGalley! As showcased by The People’s Book Prize with some great feedback! This unstoppable trio will take the reader on a twenty-first century road trip like no other, from middle England to the cold streets of London, and to the discovery that, whilst the world might have changed in four hundred years, the characters that Shakespeare immortalised are still very much with us. Elizabeth, William and Me is a wry look at modern life through the eyes of two of history’s most luminous characters, a humorous tale of an unhappy woman teetering between imagination and reality, and a rollicking good adventure story. “The story of Elizabeth, William and Me is funny, moving and original. It might even be true. S. Lynn Scott founded The New Quorndon Shakespeare Company in 2002 in Leicestershire. Visit their website for further information on current events. Elizabeth, William and...Me will be published on 28 May 2017 by Matador but can be ordered from all good book shops and is available on Kindle Amazon.